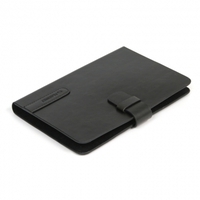 The UTAH collection is an elegant line of protective sleeve for 7", 9,7" and 10,1" tablets pc. 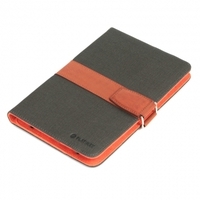 Strip with adhesive inside provides a perfect fit and protect for your tablet pc. A soft microfiber lining. Sleeve is closed on the outer strap with embossed logo. Stand function, very convenient solution for everyday use. 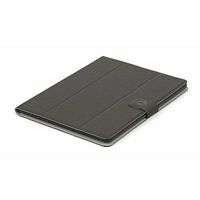 Tablet Case Platinet Utah Grey 9.7"